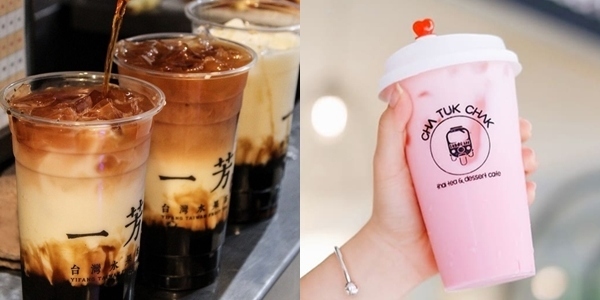 The milk tea craze isn't going anywhere, anytime soon. 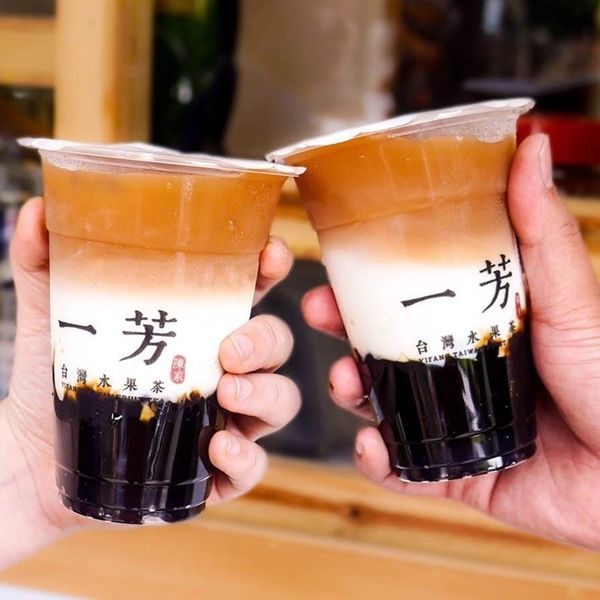 In fact, there are more places popping up, offering more interesting and unique drinks to try – some even wait in line for a long time, just to get their milk tea fix. But with all these places and dozens of drinks to choose from, it can be a bit overwhelming. If you're like me who doesn't want to waste time thinking of what to order but want something great from the menu, this list is perfect for you. 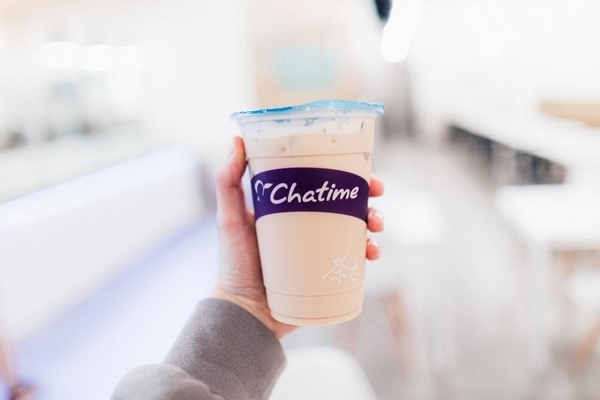 Aside from their signature Pearl Milk Tea, Chatime's second best-selling bubble tea is their Roasted Milk Tea which is made of selected grilled sencha which makes for a unique roasted taste and fragrance. 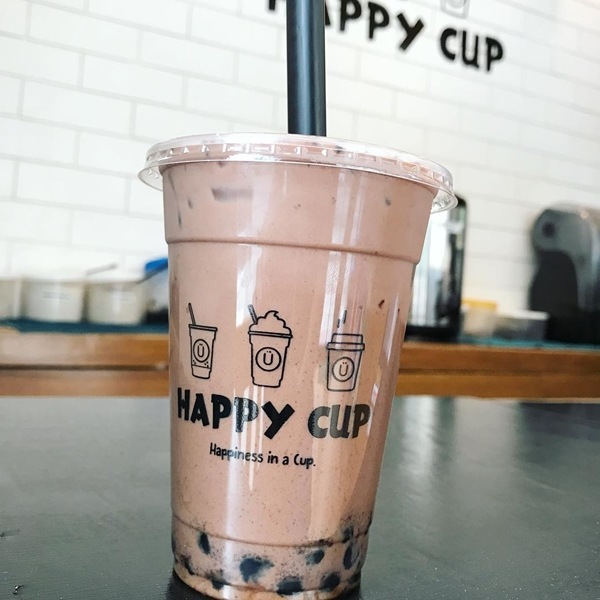 Ask any regulars and they'll suggest this drink that will for sure get you addicted to milk tea! 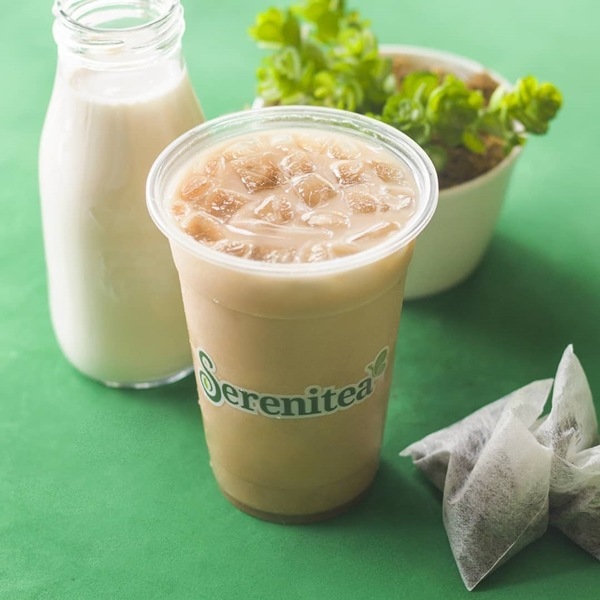 For days when you're not in the mood to explore on drinks and just want something classic, order Serenitea's signature milk tea. You'll appreciate this especially if you're a huge tea fan because you can still taste the tea whatever the sugar level you choose and it's not that milky, too. After one sip, you'll understand why this is the brand's best-selling drink! 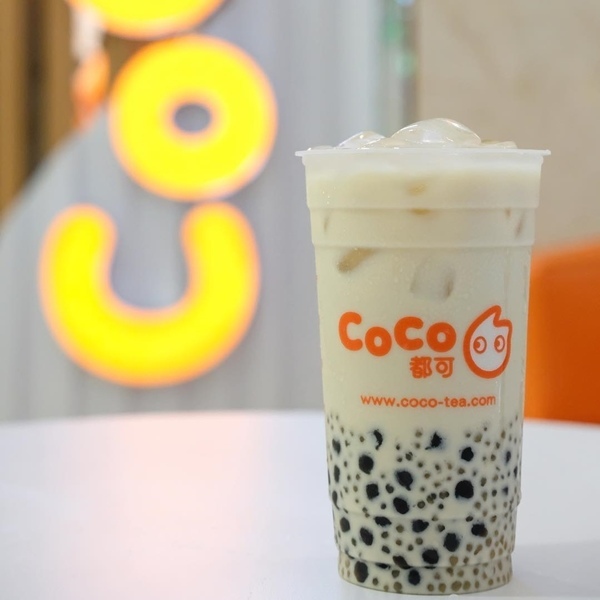 If you're one who loves milk tea just because of the boba it comes with, Coco's Panda Milk Tea is for you. Its base is creamy with just a subtle taste of the tea and has soft and chewy tapioca pearls and sago. Fragrant, refreshing, creamy and salty is how to best describe Happy Lemon's Jasmine Green Tea with Rock Salt and Cheese. This one's a perfect thirst quencher, no wonder it's a huge favorite among customers! 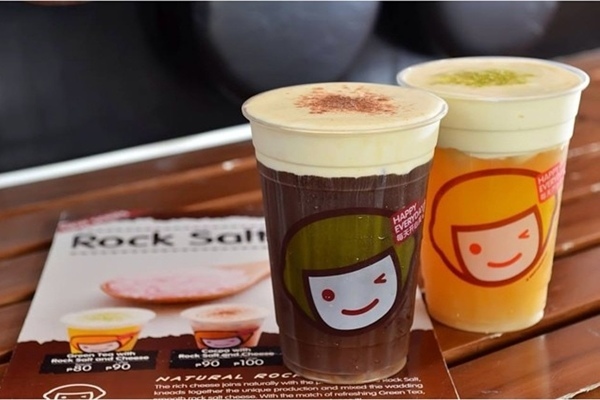 They have five more drinks on their rock salt and cheese line: Cocoa, Coffee, Matcha, Milk Tea and Strawberry. 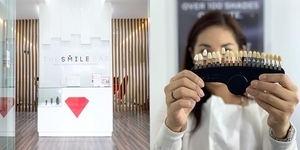 Owned by Toni and Alex Gonzaga and started off with just a few branches in Rizal, Happy Cup has grown to more than 50 branches all over Metro Manila in just a year. 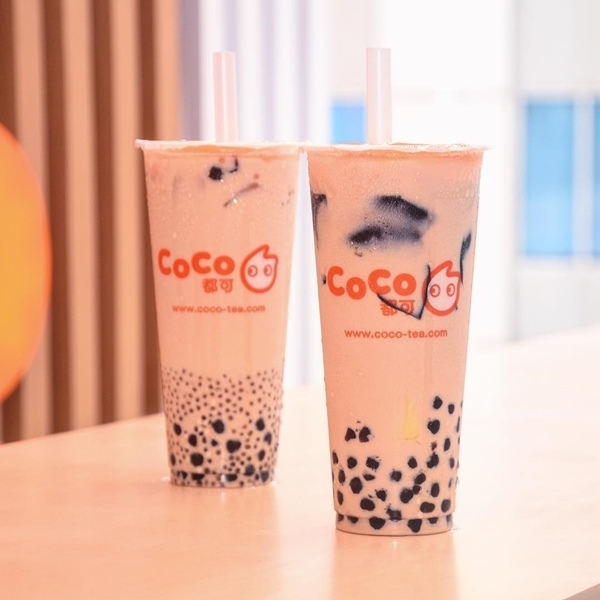 The Okinawa Wintermelon and Dark Chocolate Milk Tea are just two of their best selling drinks. All their drinks come with chewy pearl but you can add more sinkers – nata, pearl, jelly, egg pudding – for only P10 each. With over 350 branches worldwide, it has also quickly built a huge following in the Philippines because of their cream cheese series. They have transformed the ordinary milk tea and topped it off with fluffy cream cheese that's sweet and tangy. 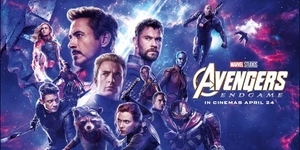 You also might have seen their colorful drinks which is part of their soda series – Blue Curacao, Cherry Blossom, Green Apple, Midsummer and Over the Rainbow. This is more than just a pretty drink! 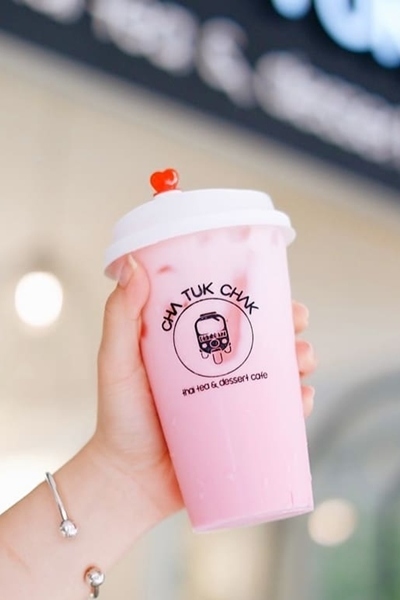 Similar to the orange-colored Thai Iced Tea, this Thai Pink Milk Tea (Nom Yen) is made using black tea, condensed milk, sugar and red syrup to achieve its pink color. 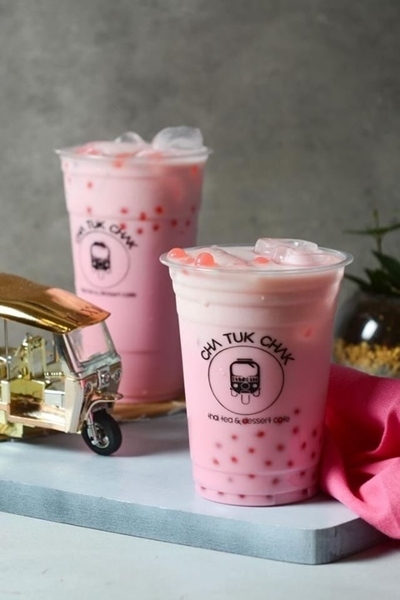 To complete the experience, Cha Tuk Chak serves it with strawberry bombs which is a popping boba with strawberry syrup. 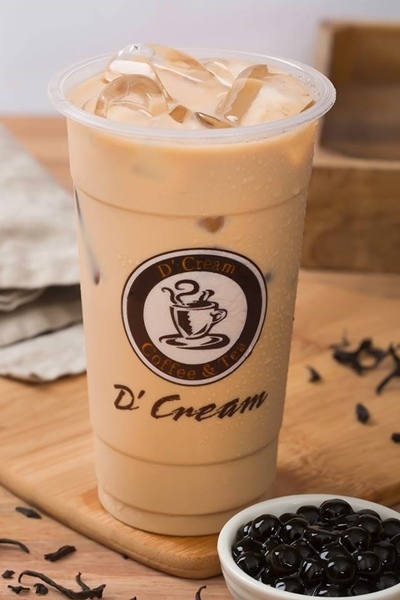 Make your day a little sunnier with D'Cream's Golden Sun which is one of their popular flavors. True story, I wasn't originally adding this drink to the list but I created a poll and this was a favorite among those who answered, they even swear by it. Plus points for being the cheapest one on the list at only P55 for a 12oz cup! Another brand from the land where milk tea is very popular, you guessed it right – Taiwan. 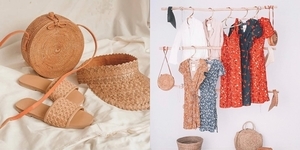 YiFang has an extensive offering of tea and sugarcane drinks without using any preservatives, so you're sure that everything is always fresh. Besides their fruit teas, they're known for their Brown Sugar Pearl series which creates this amazing whirl when you shake! 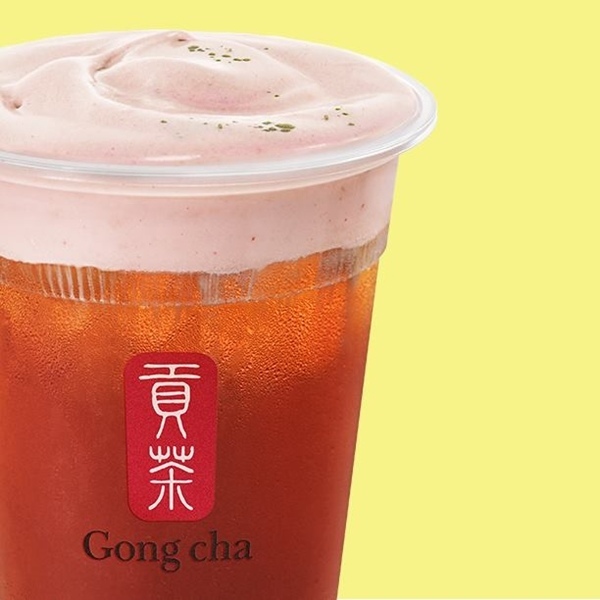 Established in 1997 in Taiwan, Gong Cha is one of the biggest names when it comes to milk tea. 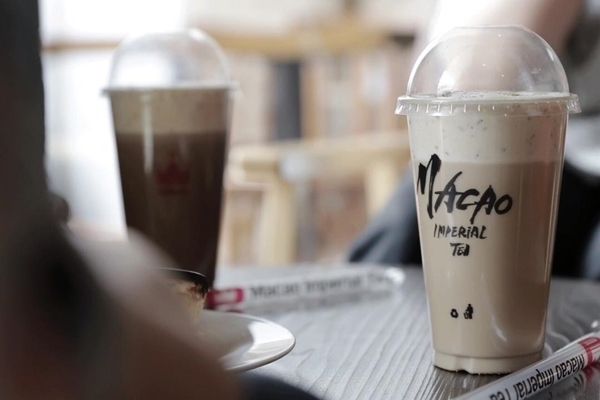 Their most popular drink is the classic wintermelon milk tea that's made even creamier. Its lower layer is freshly brewed tea covered by a layer of special creamer. 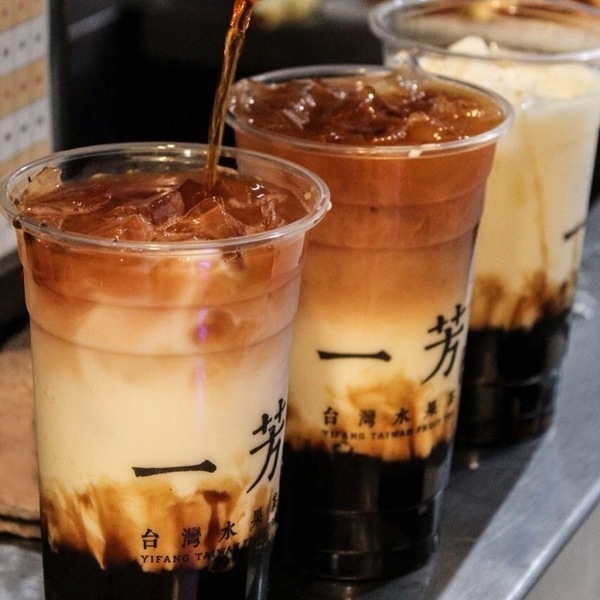 Let us know what your favorite milk tea drink is so we can check it out next time!